today has been long, cold and very stimulating. 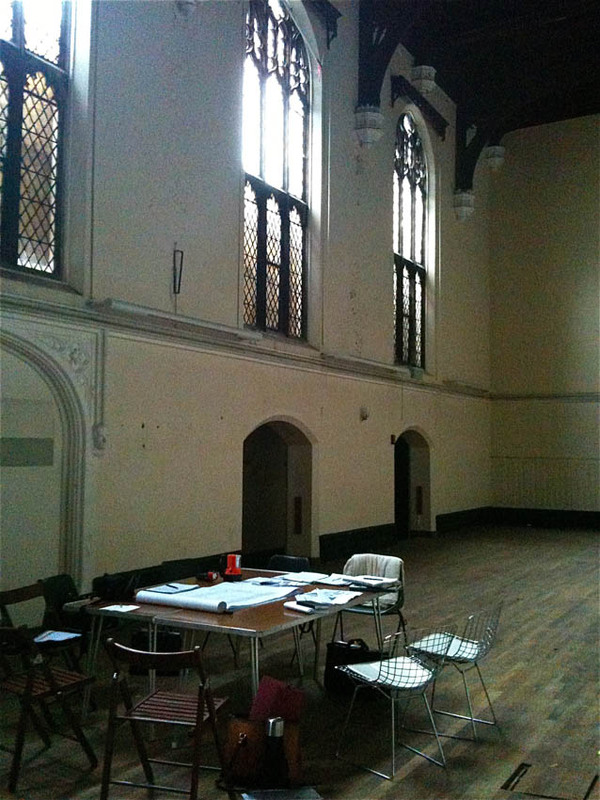 Drove to Leamington Spa for a site meeting, we are going to be transforming this space into something quite spectacular. But sitting there with reams of plans, it got colder and colder until my hands were like ice and my limbs felt stiff. All good stuff though and a very positive outcome. Three and half hours drive their, three back, a long while to assimilate all the information, it has to somehow mould together in a coherant vision, then and only then does if filter through into the virtual reality that sits in my brain……………..
also I have been thinking of Easter, wouldn’t it be nice to go away, although I am going to Malta on the 17th to carry out a workshop and Chartres Cathedral with friends a bit later, I fancy a cottage by the sea or in a landscape to walk in the wilds of nature. The other thing that has been in my thoughts is my Aunt, she is 82, I love her dearly, she such a wicked sense of humour, but she is in hospital after and epileptic fit and to see her in hospital makes me feel very sad and angry. Angry because they treat the elderly with no dignity whatsoever. I am appalled by the fact that young male nurses take my aunt to the toilet and wipe her bum, , they give her a blanket bath and wash her all over, and I mean all over. How can they think this is acceptable for an elderly lady. How absolutely embarrassing for her. I was totally shocked, just did not realise this was common practice in hospitals now. Her eyes used to sparkle and gleam with vitality, her quick wit and sardonic smile always bought out the devil in me and we would laugh together….. its all gone now, the sparkle has been turned off and the quick wit is now tainted with anger and frustration. Oh and of course Saturday morning I am to my dear friend Tim’s’ funeral. I so want to be there to say goodbye to such a lovely warm man.